Posted September 23rd, 2013 by Martin Welford & filed under Opal, Windows CE. 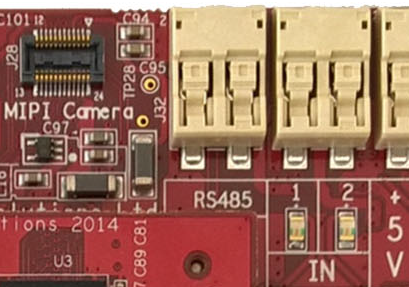 GuruCE have released an update to the WEC 7 BSP for the Opal i.MX53 CPU Module. You can get details and download the latest version here. 2. 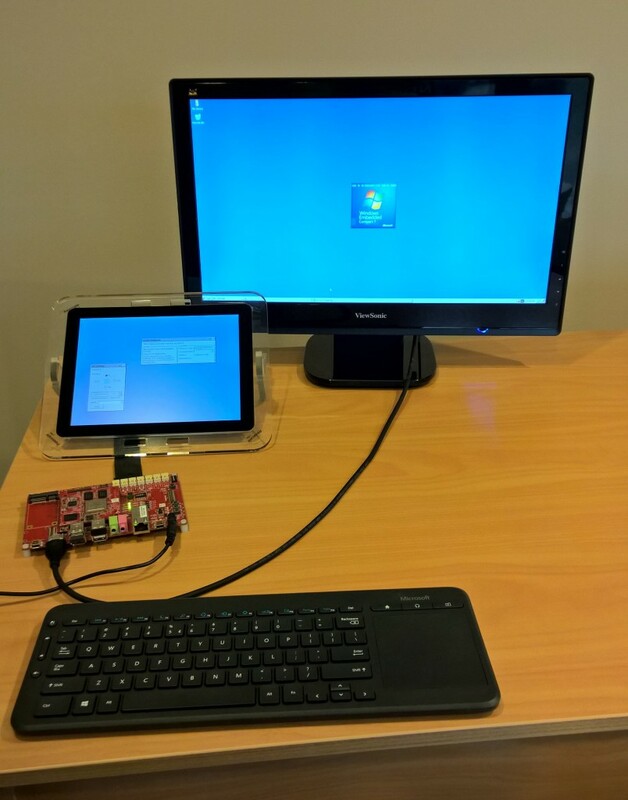 Update feature allowing eboot and nk updates from within Windows CE. Please contact us if you want to know more about this update, or think Opal might be a good solution for your new product design. You may have also noticed the product section of our web site has had an update, and something new has appeared… watch out for some more information on the blog and mailing list in the coming weeks as we get the hardware finished up. 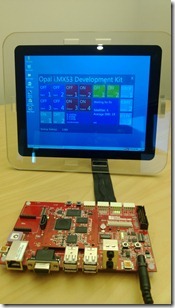 Posted February 5th, 2013 by Martin Welford & filed under Opal, Windows CE. 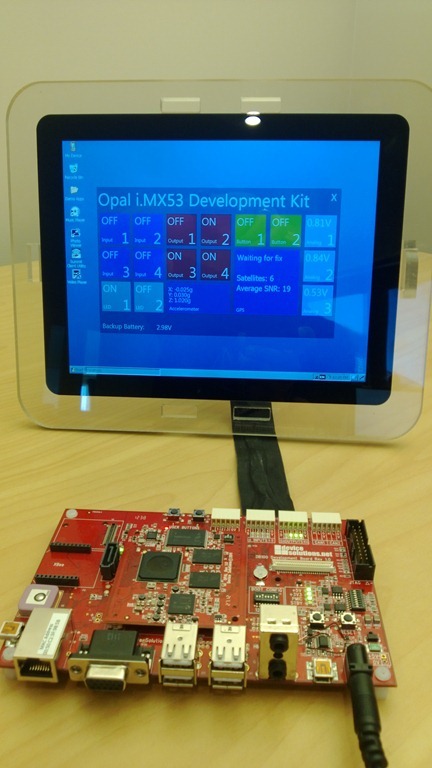 We have a new sample app for the Opal Development Kit. This is a Windows Embedded Compact 7 application and uses the Silverlight tools for the user interface. The goal is to demonstrate how to access the extra features we have on the Opal Development Kit including the I/O, accelerometer and GPS. 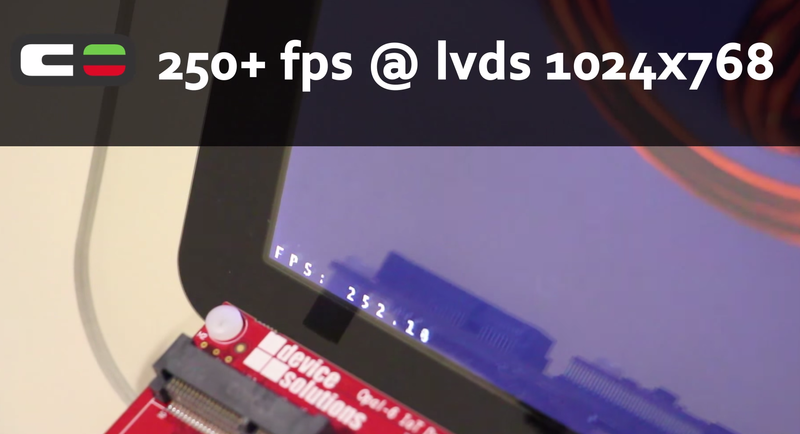 You can download the source and a pre-built binary here. Posted March 27th, 2013 by Martin Welford & filed under Topaz, Windows CE. GuruCE have a new software release for Topaz. It adds an SDK for the General Purpose Timers (GPT) feature on the i.MX25 along with fixes and enhancements to the boot-loader and a number of drivers. The full list of changes is here, and you can download the new release here. Posted May 21st, 2013 by Martin Welford & filed under Topaz, Windows CE. We have customers making some really interesting products which have Topaz as a component, and we are excited to share this one with you. 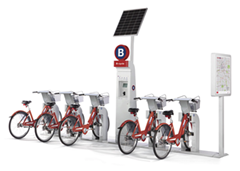 If you are in North America you may have B-cycle in your city. B-cycle is a bike sharing system that tracks your ride and records distance, duration, calories burned and carbon offset. Topaz enables the data gathering and transfer at the kiosks from the bike to the B-cycle servers. Read more about B-cycle here, and vote to get them in your city – if they are not already! This page has more details about the development of the bike computer and how Topaz was used.